Accurate and reliable surveillance with thermal sensing technology. 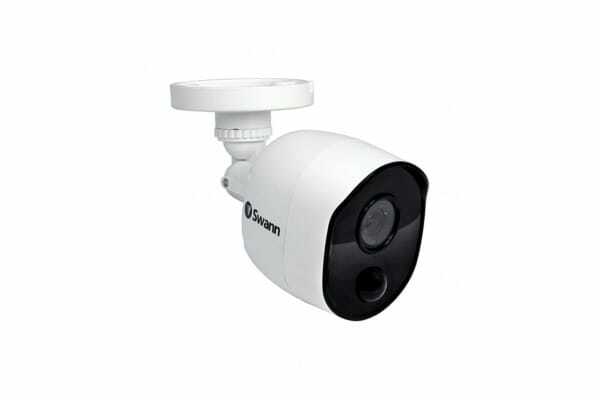 Expand your Swann security system with this state of the art HD camera with intelligent PIR motion sensors. 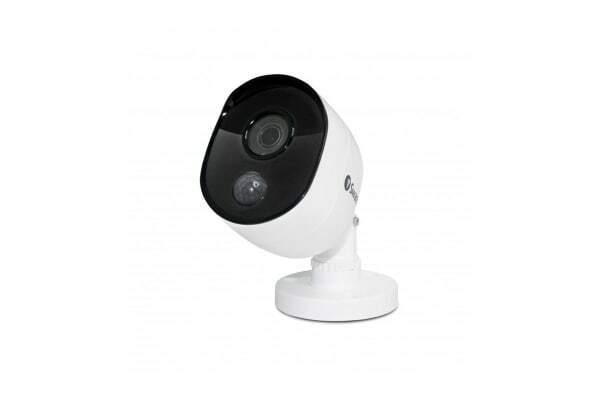 Featuring thermal sensing technology and powerful night vision, the Swann 1080p Thermal Motion Sensing Security Camera (SWPRO-1080MSB) is the perfect addition to your existing Swann security system. Record in crystal clear 1080p and ensure your home and loved ones are always protected. 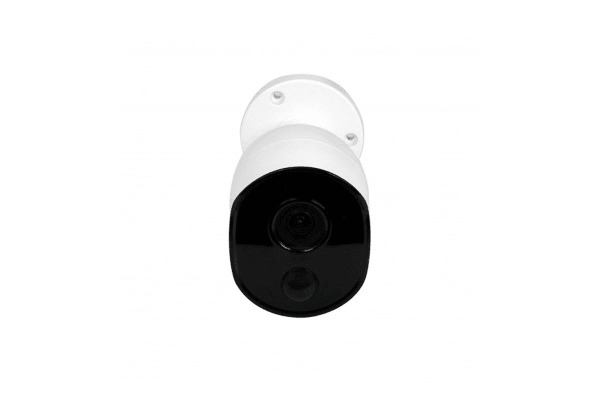 Built with state of the art PIR motion sensors, these Swann cameras accurately detect people, pets and even large heat generating objects like cars. With accurate motion detection, you’ll always have reliable notifications and less false alarms caused by wind or rain. These cameras connect to your DVR via BNC cables (included). The cameras also need to be plugged into the mains power with the included power adaptor and cable.